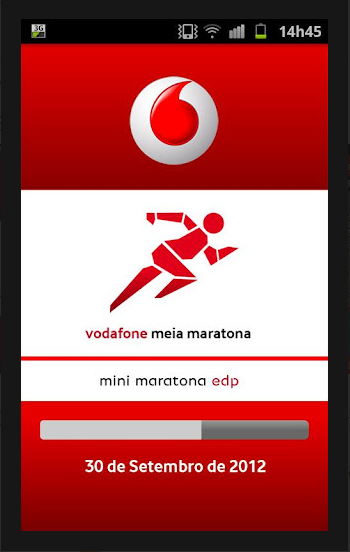 Xpand IT, a leader in mobile application development in Portugal, today announced the launch of the Vodafone Runner App 3.0. 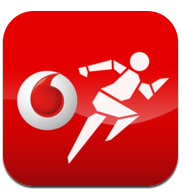 This application is now available on the App Store and Google Play and is currently offering 1000 registrations Vodafone Runner App users. 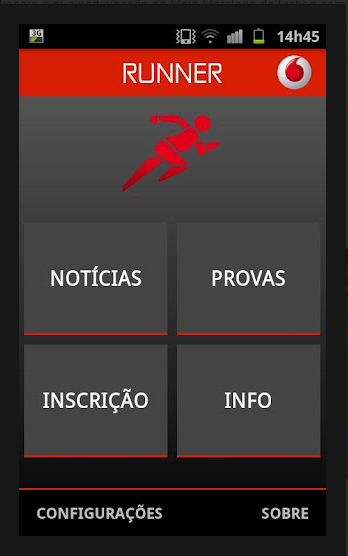 With this free application, any user can prepare their participation in all events that are part of the Lisbon Half Marathon. Vodafone created this version of the application with Xpand IT development collaboration. This app, designed for both iOS and Android devices, takes advantage of new features that promise to improve the user experience. 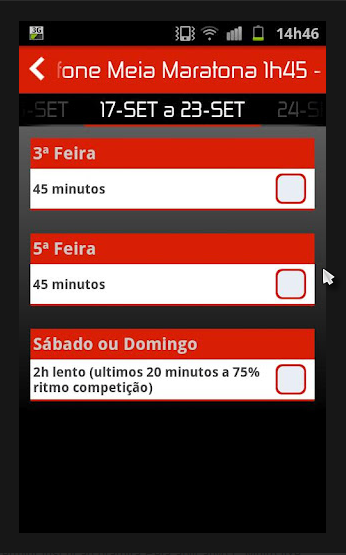 With this App, you can make your registration for free, prepare for the competition with a workout plan and see the competition route. 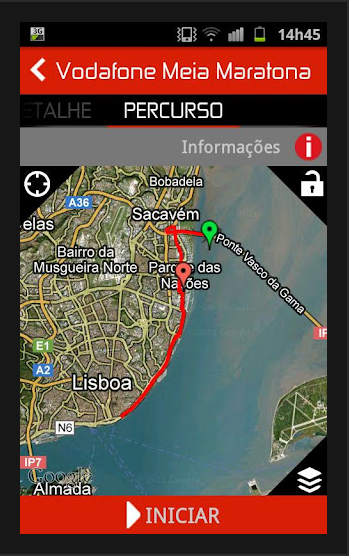 Among the new available features are content update for the March 2013 race; an addition of points of interest to the race route map and support for the English language. By subscribing for free the Mini and Half Marathon, you get the chance to win a trip to London to attend to the London Marathon. One more app powered by Xpand IT.